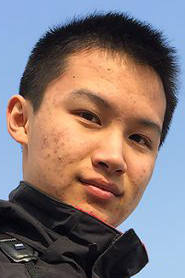 Great post Hiko. I hadn’t realized how close Tianmu is to Hangzhou, where I live. I will have to get up there soon. Maybe you can join our group again, as your guidance would be appreciated. A spring trip looks like a good option. Great to see that your school has a bird club. I have probably been a bit lazy about getting my HIS students out to look at the local wildlife. Excellent write up Hiko. You’ve encouraged me to take a trip to 天目山。 I was wondering – what bus do you take from People’s Square and how long does it take to get there? Keep up the good work. Thank you Paul! The bus can be booked by calling the inn you are staying in. For us the inn was 海森农庄, but other inns should work as well, since the bus has multiple destinations in the Tianmu area. The ride only takes 4~5 hours from People’s Square and this allowed us to have lunch and afternoon birding at Tianmu on the first day. 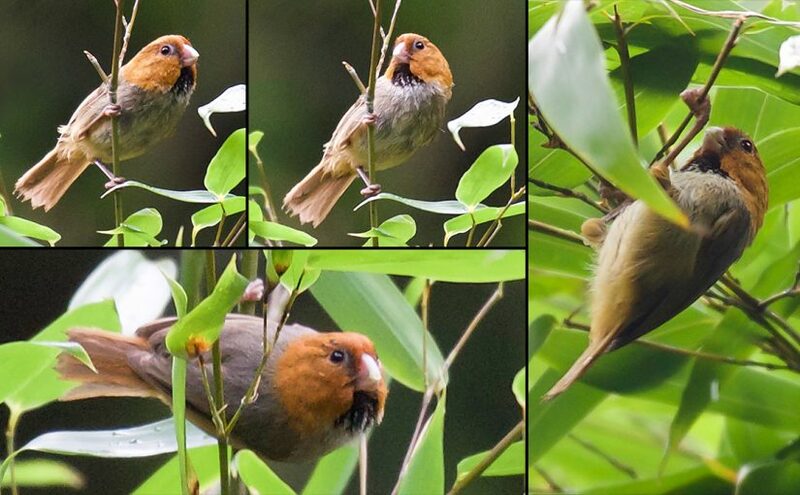 Short-tailed Parrotbill is a bird I’d like to see – Thanks for the trip report ! We saw Elliot’s Pheasant at Tianmushan a few weeks ago. Congrats on Elliot’s, Tom! Look what happens when a great spot like Tianmu gets better coverage by good birders.